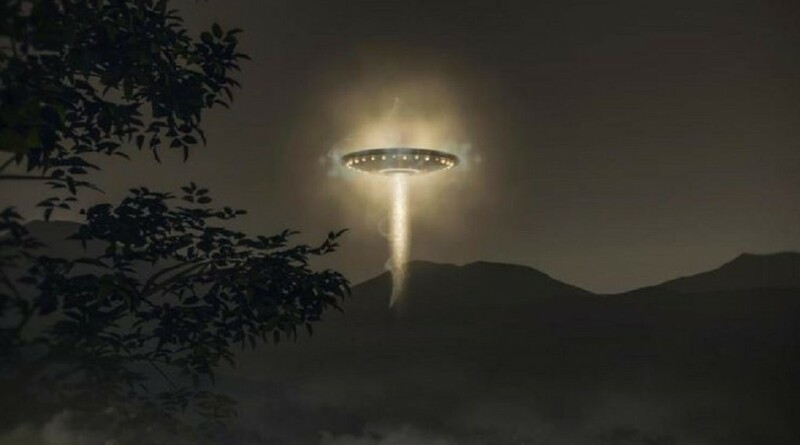 This entry was posted in ABDUCTION, best ufo photos, incredible ufo photos, MISSING TIME, top ufo news, UFO, UFO ARTICLES, ufo news, ufo photos and tagged 1977 BRAZIL UFO CLAP, ABDUCTION, ALIEN ABDUCTION, ALIEN CRAFT, ALIEN CRAFT UFO BRAZIL, animal abduction, army ufo, astronaut sighting, best ufo images, best ufo photos, best ufo pictures, best web site world ufo photos, biggest ufo web site, boomerang craft, chief investigator, CIGAR, civilian panic, commercial pilot ufo, crashed disc, CYLINDER, cylindrical craft, diamond ufo, DISC, disclosure, discoveries on mars, discoveries on moon, FLYING SAUCER, government black ops, I.S.S. UFO, incredible ufo photos, international space station and ufo alien craft, KEN PFEIFER, ken Pfeifer discoveries, Ken Pfeifer State Director for MUFON in Rhode Island, Ken Pfeifer State Director for MUFON in Vermont, largest ufo photo website, largest ufo web site, largest ufo web site in the world, LIGHT, LIGHTS, marine ufo, MARS, mars discoveries, mars photos, MEN IN BLACK, MISSING TIME, MOON, moon discoveries, moon photos, MUFON, national press club ufo, navy ufo, no disclosure, ORB, ORBS, pfeifer, presidents sightings, pyramid ufo, radio ken Pfeifer, rectangle ufo, RUSSIAN UFO, Saturn discoveries, saucer, secret society, SPACE ENCOUNTER, State Director Ken Pfeifer for MUFON in New Jersey, STRANGE, sun photos, swamp gas, top ufo news, TRIANGLE, ufo, UFO ARTICLES, ufo crash, ufo news, ufo photos | Tagged air force ufo, ufo presidents, UFO world ufo photos, ufo world ufo photos and news, underground ufo bases, underwater ufo bases, unidentified submerged object, unidentified submerged objects, uso, world largest ufo web site, world ufo photos and news, world ufo photos is the largest UFO photo website in the world by KEN PFEIFER. Bookmark the permalink. I simply want to say I am beginner to blogging and seriously savored this blog site. More than likely I’m want to bookmark your website . You absolutely have good writings. With thanks for revealing your blog site. Hi, I am trying to get together a list of the local businesses,companies in Bolnuevo & Mazarron, so that we can create a local directory for people visiting Marina de Bolnuevo. If you have any ideas, please submit them to the Marina de Bolnuevo Blog on the website. If you can, please include their email address. Thanks in advance Niall.